Why were the staff on the railway during operation? Two SMRT staff had their lives cut tragically short this morning. Nasrulhudin Najumudin, 26 and Muhammad Asyraf Ahmad Buhari, 24 were both relatively young and were both receiving on-the-job training when the accident occoured. “(They) were part of a technical team that went down to the track to investigate a reported alarm from a condition monitoring device for signalling equipment. Permission to access the track was authorised,” said Mr Nathan. 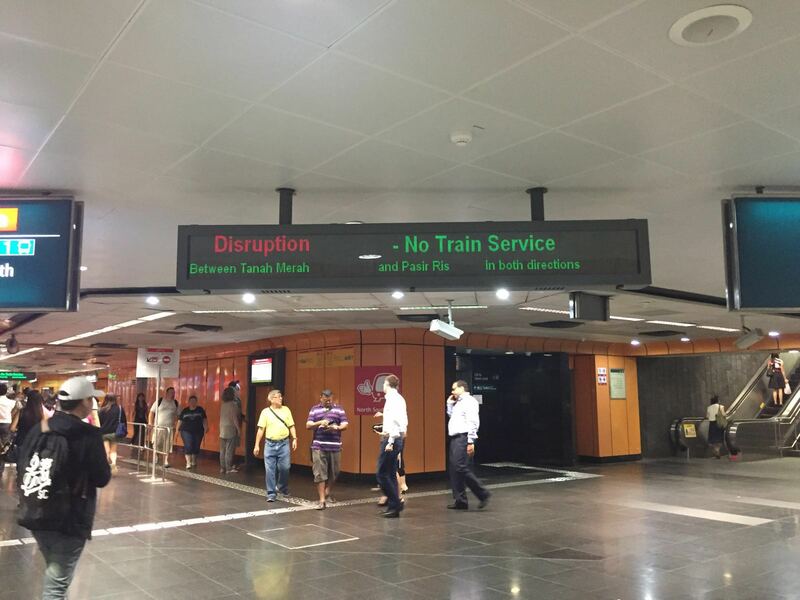 Trains running along the East-West line were disrupted for two and a half hours following the accident. The question on everyone’s lips at the moment are what the members of staff were doing walking along the railway while the trains were still in operation. 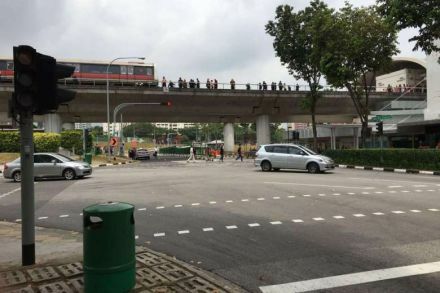 According to SMRT the staff did have the green light to head down onto the tracks and attend to a fault. Clearly though, the message had a broken link. The train operator most likely wasn’t aware that there were men working on the track, neither did the team know that the track was still in operation. The deceased were two men in their early adulthood, having joined the SMRT team in January this year. It’s sad that the issues that have plagued SMRT haven’t been improving yet have been hit again and again leading up to a scenario nobody wanted. The people have forgiven the delays and the breakdowns and the slow moving trains, this accident however is their lowest point yet.